We build great web apps. Porism is a UK based software company offering software development and consultancy services. We have particular expertise in Graphical reporting, GIS, open data, data standards and CRM applications. Porism Limited is a progressive software company located in Brixton, London. We develop bespoke database systems for the web. Our systems meet diverse requirements ranging from e-commerce, to business administration and production control. They are based on software components that Porism has developed and refined since the business began in 1989. 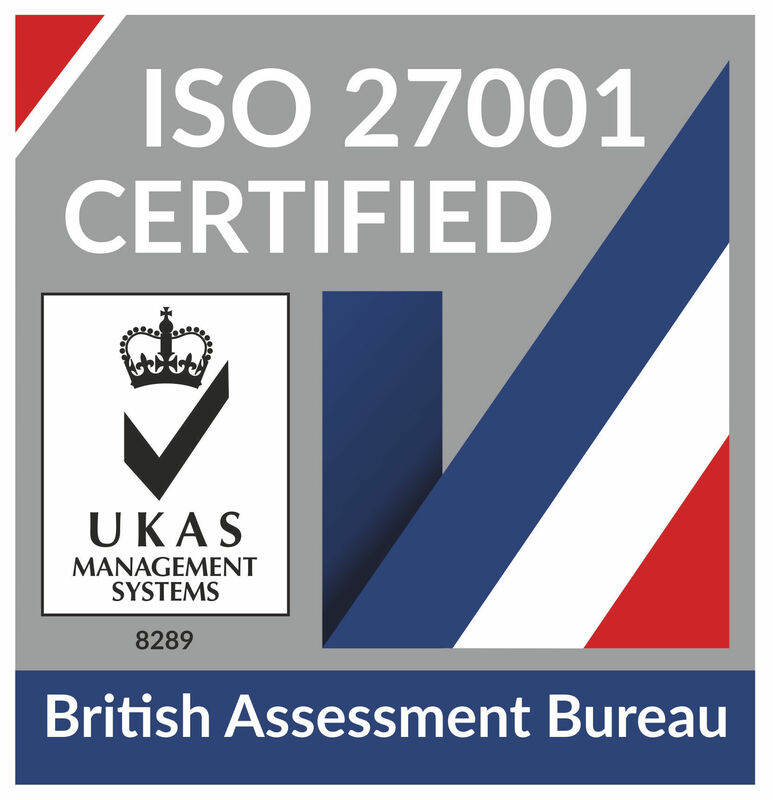 We have security and quality assurances procedures fit for small and large scale product developments. We are currently looking for a Systems administrator. Please contact us if you are interested. We've a wealth of experience in delivering websites that process large volumes of data and present it in ways that give meaning. Our development team has most experience in .NET, Java and PHP development. We'll pick the most appropriate language, toolset and hosting environment for new applications. We can also review existing applications with a view to tidying them up and taking over their maintenance. Our own applications are delivered as a service over the web. Some are made freely available, others are sold according to how or when they are used. Project work for our customers normally results in applications that we deliver online on their behalf. So we'll cover development, hosting, maintenance and support. You just need to tell us what you want to achieve. Most of our hosting is via Amazon Web Services. We can exploit their elastic load balancing, databases, searching, monitoring and associated tools to optimise performance at a reasonable price. We deploy performance, load and penetration testing. In tandem with our own and third party monitoring tools, we maximise up-time and respond quickly to any anomalies. We're fans of making more data open to allow innovation and stimulate co-operation - particularly where public data can be used in new ways to relieve the burden on the public sector. We've a lot of experience helping local government publish information. 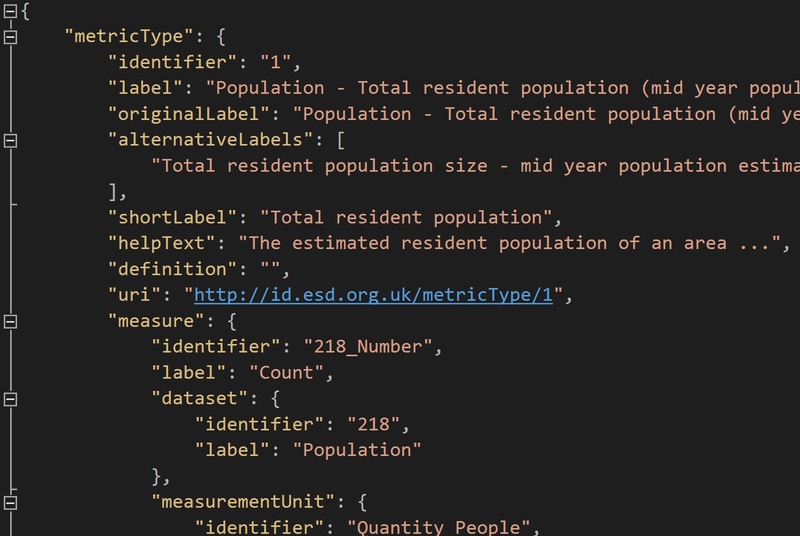 We've taken thousands of public datasets and standardised them so developers and analysts can use them more effectively. From decades of experience with datasets large and small, we know the gotchas of data analysis. When can values be added over areas or time? How do we avoid double counting? What is statistically significant? What are the best ways of summarising and presenting large ranges of values? We combine the disciples of design, computing and statistics to convey meaning in data. We know the practical issues of bringing together datasets which name things differently and apply different formats. Hence we've built expertise in data standards - particularly in semantics and formats, as described by schemas. We can work with experts in a field to understand existing practices before implementing a path to standardisation. Designed specifically for elected representatives, eCasework is the all-in-one casework solution for councillors, MPs and other representatives. It has been rated 5 out of 5 stars by customers across the country. 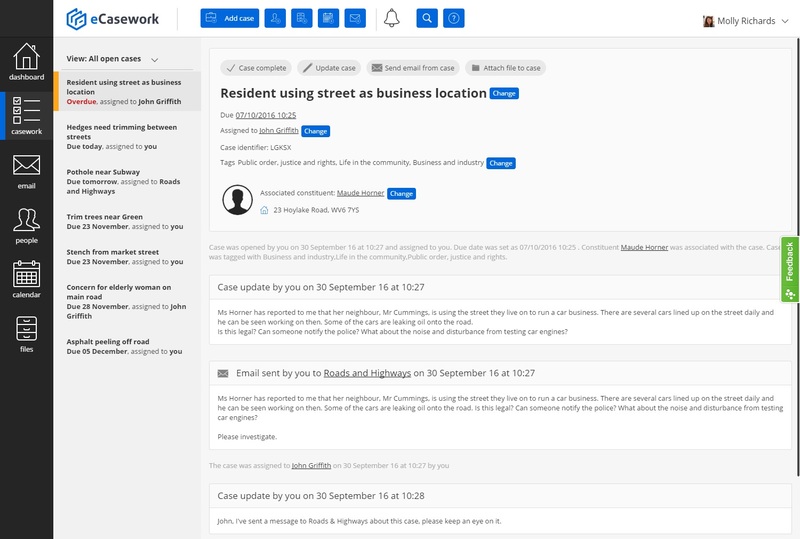 Built in partnership with the Local Government Association, these tools let people compare councils according to hundreds of different measures. 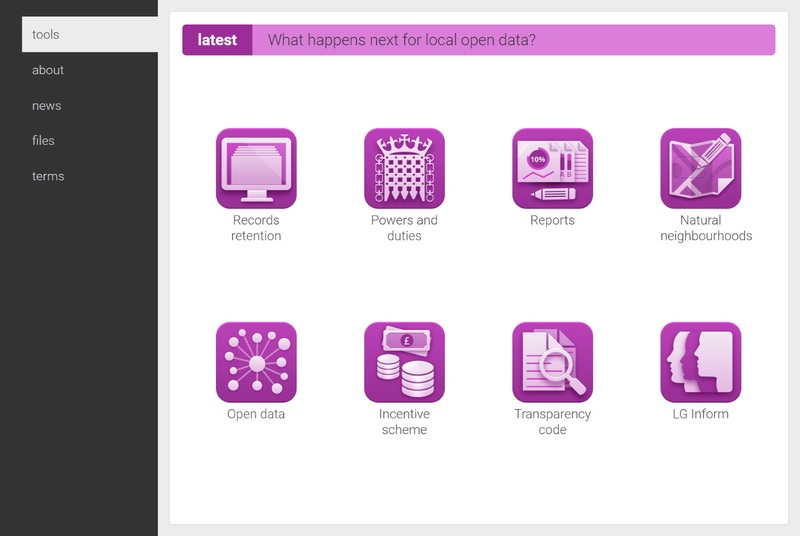 Various services offered freely through LG Inform Plus promote consistent open data across the public sector. Eager to show how data can be used to improve involvement in local decision making, we are developing Know My Area. 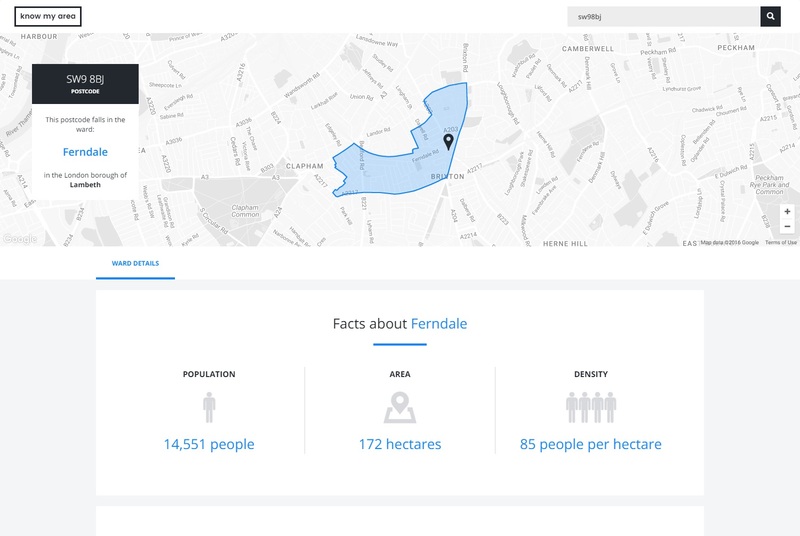 As the application grows, you will see more and more information that applies to the areas in which your postcode sits. Community groups will be able to commission bespoke reports to help make a case for funding and to promote particular campaigns. Guidance on processes and techniques for developing open standards for data. 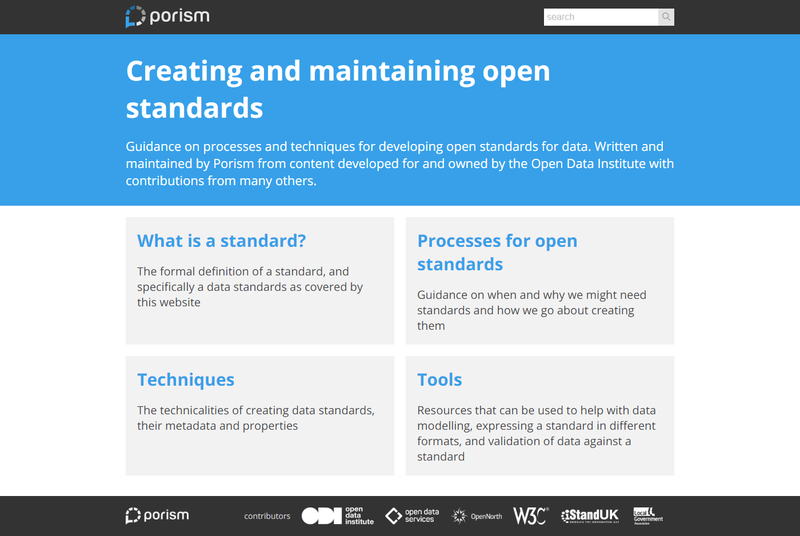 Written and maintained by Porism from content developed for and owned by the Open Data Institute with contributions from many others. We make the Application Programme Interface (API) used by LG Inform Plus available to anyone who wants to use the same data in their applications. This gives other programmers the same power, performance and reliability as the live tools used by the Local Government Association (LGA).